Cloud computing infrastructure is the collection of hardware and software elements needed to enable cloud computing. It includes computing power, networking, and storage, as well as an interface for users to access their virtualized resources. The virtual resources mirror a physical infrastructure, with components like servers, network switches, memory and storage clusters. 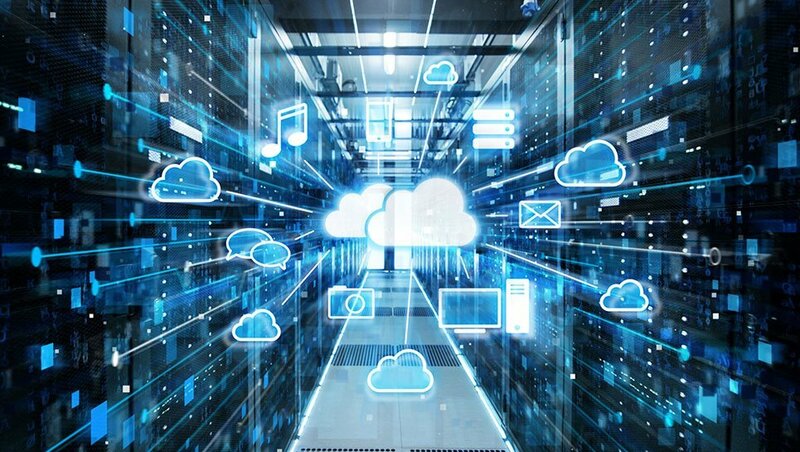 Cloud infrastructure offers the same capabilities as physical infrastructure but can provide additional benefits like a lower cost of ownership, greater flexibility, and scalability. Cloud computing infrastructure is available for private cloud, public cloud, and hybrid cloud systems. It’s also possible to rent cloud infrastructure components from a cloud provider, through cloud infrastructure as a service (Iaas). Cloud infrastructure systems allow for integrated hardware and software and can provide a single management platform for multiple clouds.